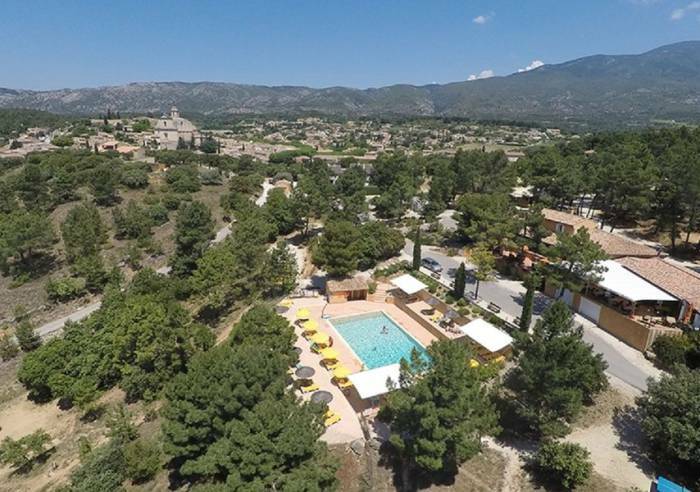 The campsite stretches out at the base of Mont-Ventoux, in the village of Bedoin, famous among cyclists. 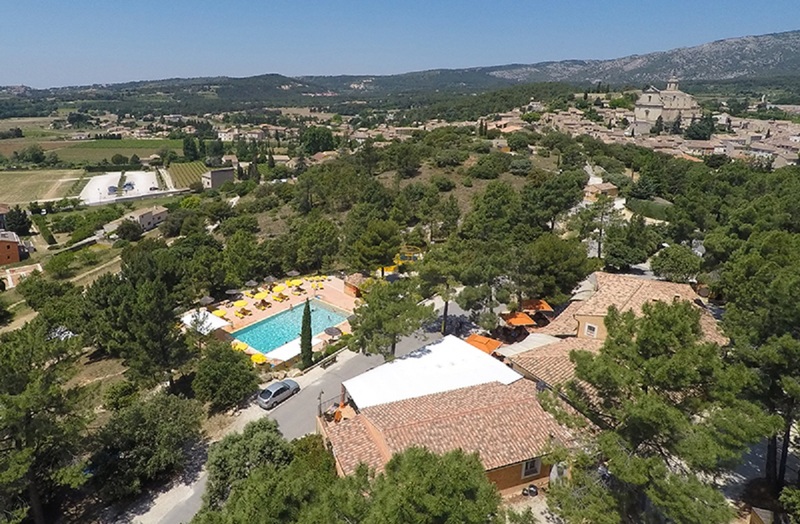 Spacious pitches for tents, caravanes and mobile-homes, beautiful views over the Comtat plains and Mont-Ventoux. Green oak and pine fill the air with the fragrances of Provence! 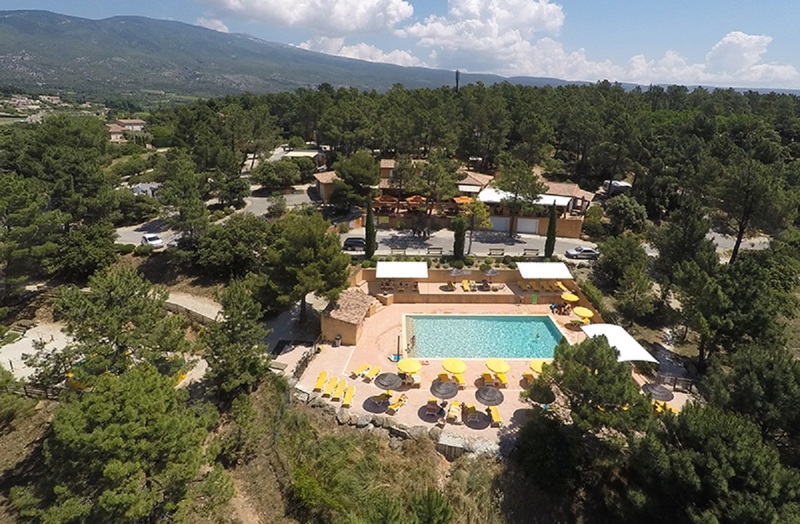 On site you have the swimming pool, restaurants and camping-car service area. The village of Bedoin lies just 200 mètres from this campsite. 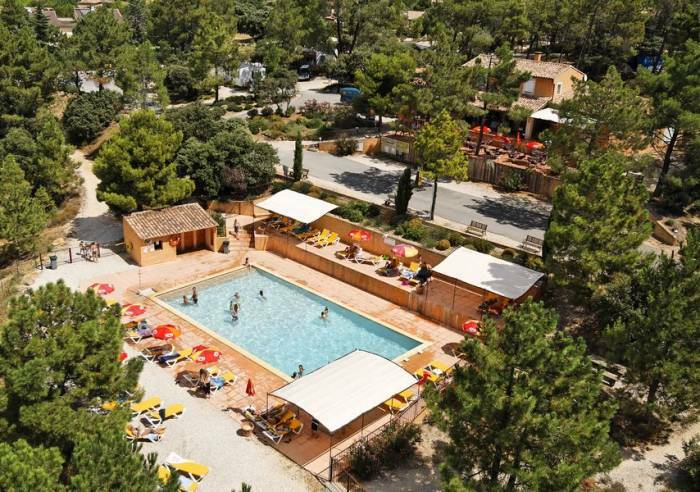 Bedoin is a lively village, with great shops and an animated Monday morning market.The campsite is the scene of great summer holidays. Children love the trampoline, play foosball and have fun together. The entire family takes full advantage of the swimming pool and can relax on the lounge chairs.At lunch, what could be better than the warm welcome by the La Garenne staff at the restaurant.Free WIFI for those who choose to stay connected.Nearby you have tennis, mini-golf, stables, fishing and countless hikes in and around Mont Ventoux. Free private internet access, Private washing machine, Play area, TV room, Fenced grounds, Bar, Shady grounds, Camper van service area, Boules area, Water connections, Electrical connections, Car park, Swimming pool, Restaurant, Games room, Open air swimming pool, Babyfoot, Pets welcome, Pets supplement, Wi-fi, Ice store, Bungalow rental, Mobile home hire. Rental mobile home (week): 690 €. Rental mobile home (weekend): from 120 €.